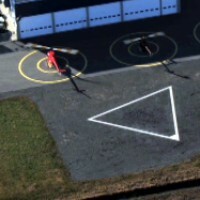 Founded in 1989, Passport Helico is located in Montreal, Mirabel and Quebec City and is the largest Helicopter Training Center in the Province of Quebec. We offer private, commercial, IFR, instructor and airline licenses. 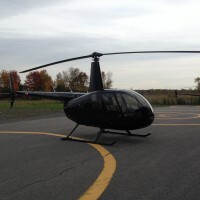 Passport Helico use very recent Robinson R22 and R44 and Eurocopter AS350 helicopters. We offer training in both French and English language and operate three very modern bases. 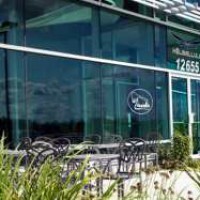 Passport Helico is the official Robinson Dealer in Quebec (via Helico Store) so we offer on-site maintenance. If you consider training in the Province of Quebec, contact us. 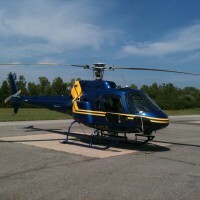 We are confident that you will not find a more qualified, organized, and professional helicopter flight school. 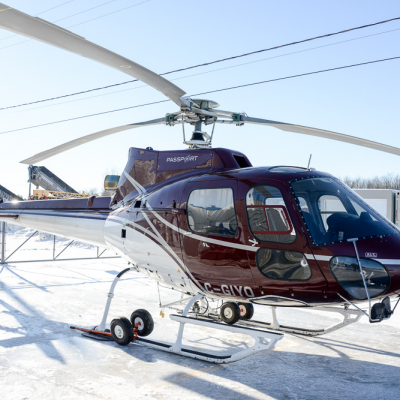 At last, but not least, Passport Helico is the preferred Flight Training Unit of Canadian Helicopters (the largest helicopter operator in Canada). This means that Canadian Helicopter chooses its new pilots from the the ones that were trained by Passport Helico. Be the first to review Passport Helico!